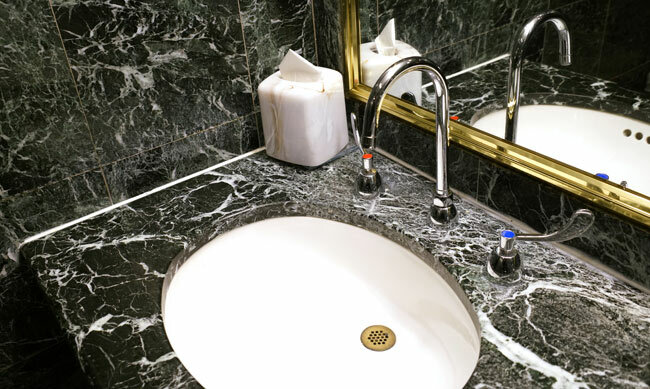 Marble bathrooms have been popular since the Golden Age of Hollywood, when screen goddesses like Elizabeth Taylor or Vivien Leigh were often shown in a marble bath or at a marble vanity. 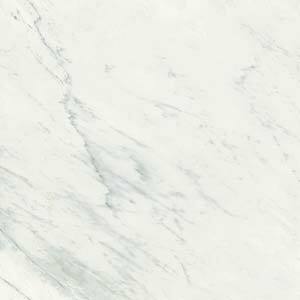 Granite worktops, while popular in kitchens from Berkshire to Aberdeen, have been ignored in the bathroom, which is a same as it’s a versatile material that can create a truly elegant look. 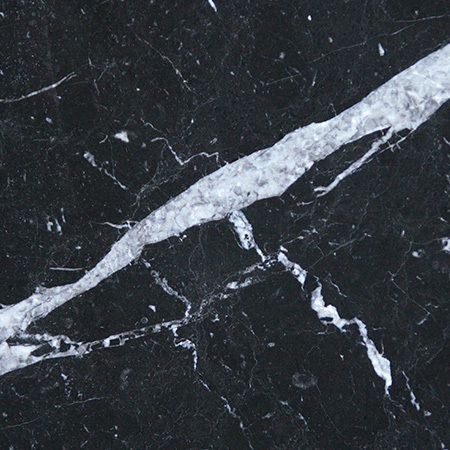 Our extensive catalogu e features granites in a wide range of colours including red, yellow, green, blue, brown, white and grey – and, of course, the classic midnight black. 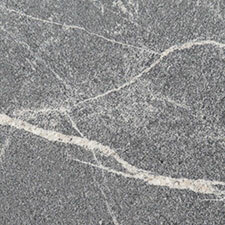 Each granite worktop is unique, with a patterning particular to the individual slab, but the practical features are the same. 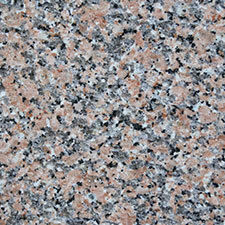 Granite is a versatile stone suitable for a wide range of purposes, from building castles to tiling bathrooms. 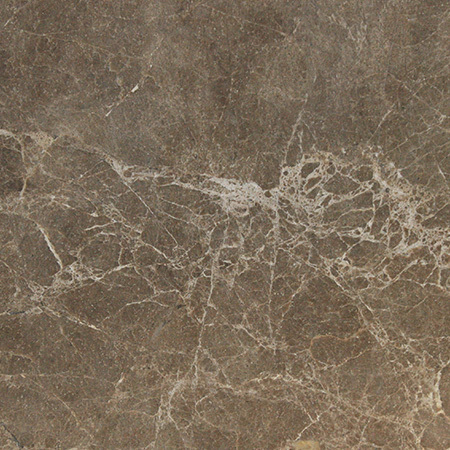 As a home design material, it’s highly practical being waterproof, heat resistant, fire resistant and incredibly tough and durable. Many British homes have small bathrooms, yet that doesn’t mean they get less use! 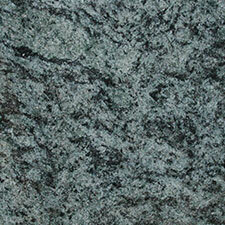 Granite and other stones are a particularly worthwhile investment for a small bathroom. 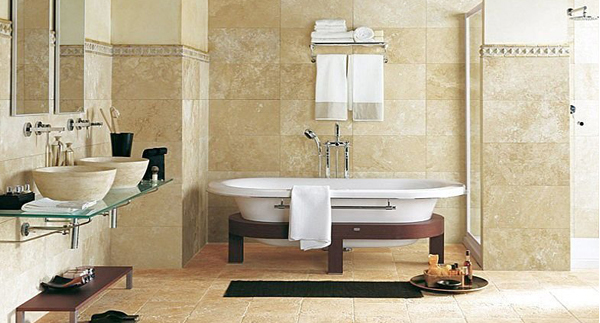 By using fine materials you create a relaxing, luxurious space despite the small size. 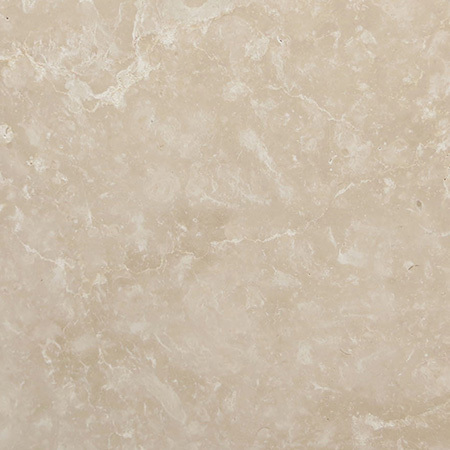 Stone is also incredibly practical as a bathroom design material as it’s tough as rock, easy to clean and fully waterproof. 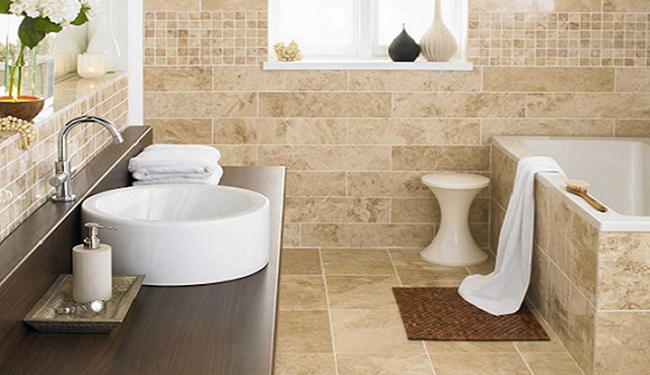 By using stone tiles you can create a wetroom effect without the workhorse look of ceramic tile. Light coloured stones are a great way to lighten the room, giving the illusion of space, while also creating a practical space for bathing and dressing. Many families are desperately looking for extra storage space in the bathroom. Whether you keep tripping on bath toys or are simply looking for somewhere out of sight to hide a few necessities, we can help. As many bathrooms are awkward shapes and full of large, oddly shaped pieces of porcelain, a custom-built under-sink cabinet is the best storage option for many Berkshire homes. 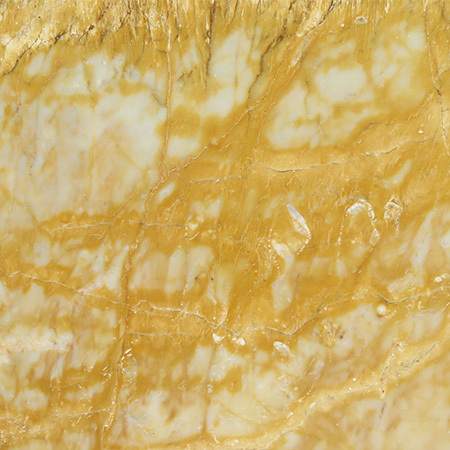 At Surrey Marble and Granite, each granite worktop we make is individually cut and finished, which means that making a bespoke piece in an unusual size or shape is no problem. Need a curve at the front and to fit around an odd pipe at the back? We can do it! 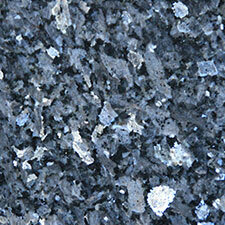 Our stones aren’t just grea t for worktops – they’re ideal for vanities, table tops and even shelves as well. Stone is self supporting which means that you can use it to cross gaps and even create floating shelves. 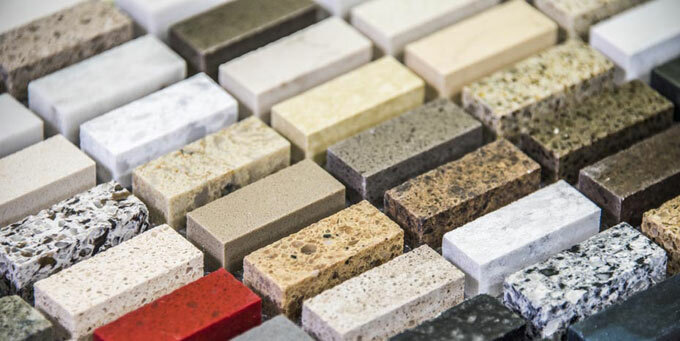 If you’re looking for more creative storage space and are ordering a marble vanity top, granite worktop or other stone cut, talk to us about using the offcuts as small shelves. 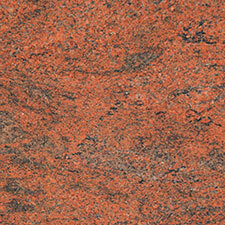 The beauty of the stone makes them gorgeous when empty – and sturdy enough to fill!